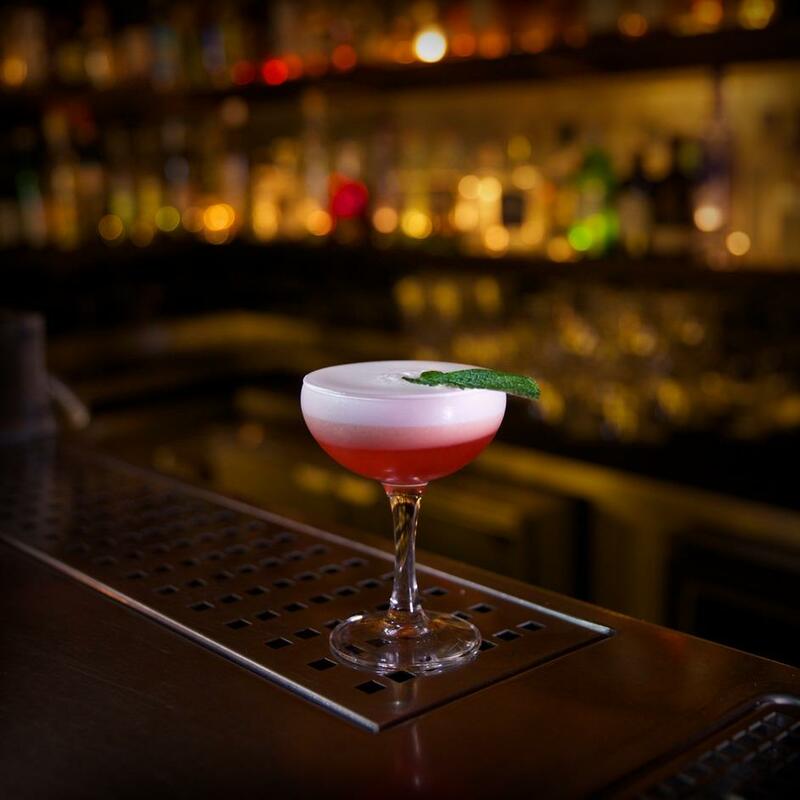 Milk & Honey is a legendary members club in the heart of Soho. We would be delighted to host your event in any of our private rooms. The Games Room has a maximum capacity of 20 and The Basement Bar is licensed for 50 guests. Some of the best 'micro-parties' ever have happened in The Games Room at Milk & Honey. 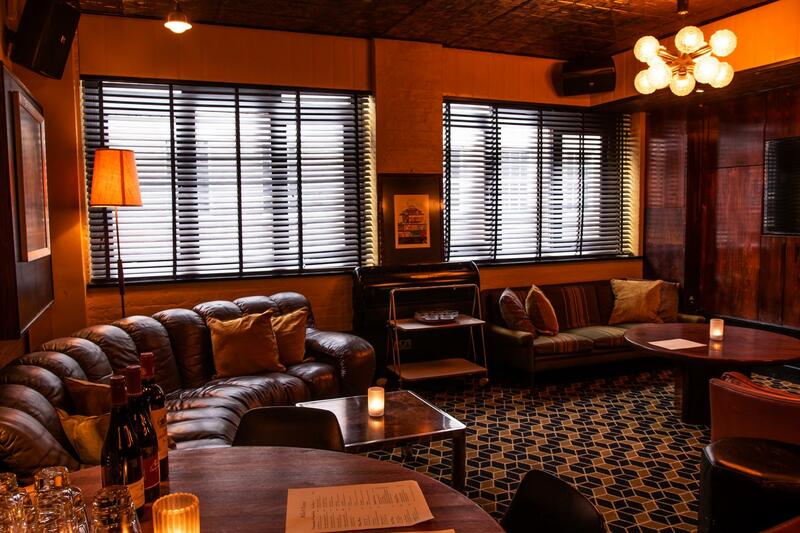 We think it's the perfect small party venue; great for drinks and poker, private dining with fine wines or dancing at your own mini disco and a maximum capacity of 20 guests. We opened The Games Room on the second floor of the Milk & Honey building as a private party venue . We installed a powerful sound system and a place to plug in your music. Stock up on a selection of sharing cocktails, wine and beer and away you go. The kitchen is directly opposite if you need food, there is a TV and we can also try to find anything you think is missing. At the moment it is usually booked two or three days a week for photo shoots and interviews but it is also a useful meeting and presentation space. 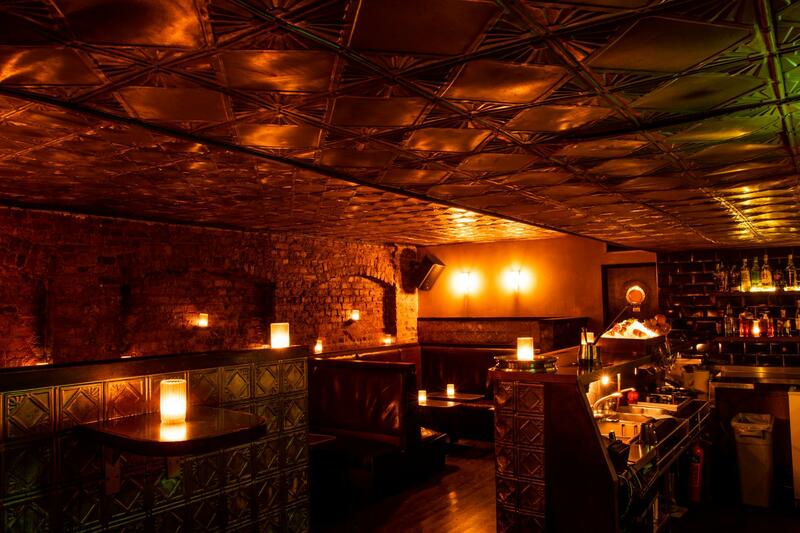 The Basement Bar is a hidden gem downstairs with low lighting and intimate booths is perfect for private parties. The maximum capacity of The Basement Bar is 50 guests however this is the maximum at any one time. If you anticipate guests arriving and leaving at different times we can push a little bit higher. 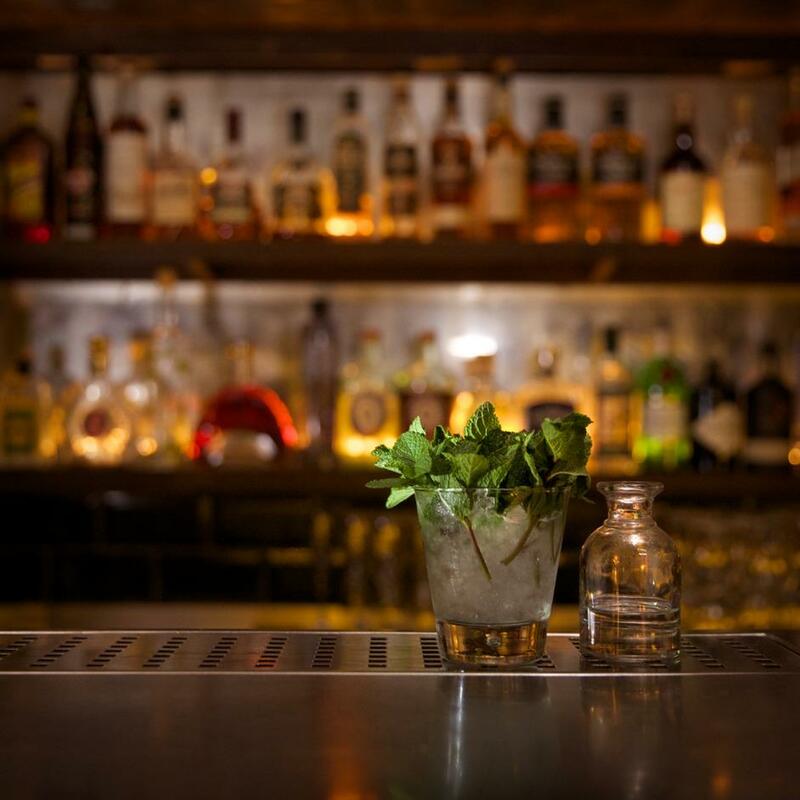 The Basement bar has your very own dedicated bartender and is a mix of seating and standing space. 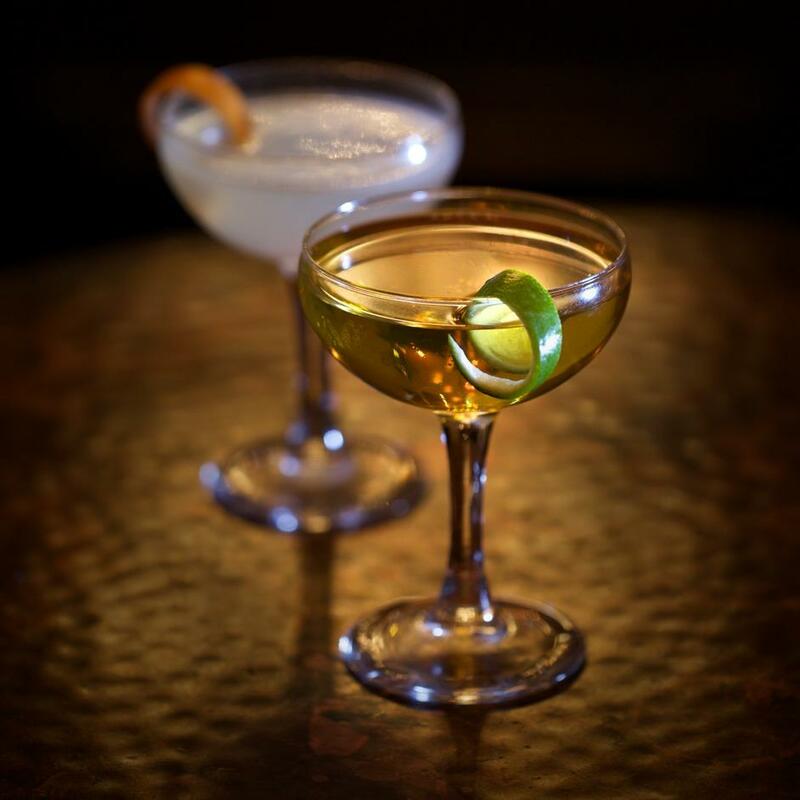 Speak easy music will be played throughout with bespoke menus to suit the occasion.